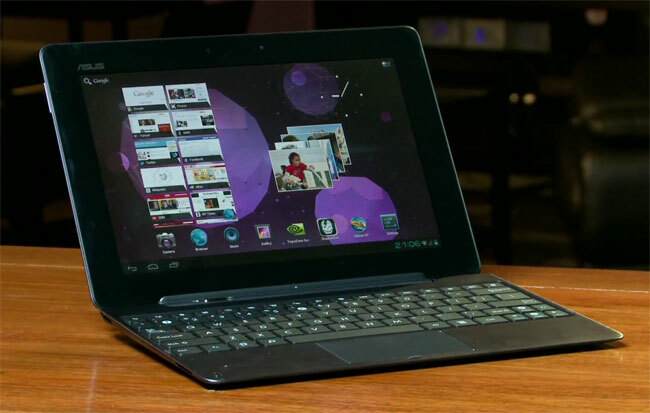 Nvidia has today released a teaser video showing a glimpse of Google’s Ice Cream Sandwich Android operating system running on the new Asus Eee Pad Transformer Prime, which is equipped with Nvidia’s new Tegra 3 quad-core processor. Watch Nvidia’s quick demo showing Google’s Android 4.0 OS, Ice Cream Sandwich running on an Asus Eee Pad Transformer Prime, after the break. The demo shows a few very quick glimpses of what you can expect from the new Eee Pad Transformer Prime with its new Tegra 3 processor. You can also see Google’s Ice Cream Sandwich Android operating system running on the older Eee Pad Transformer tablet device here.